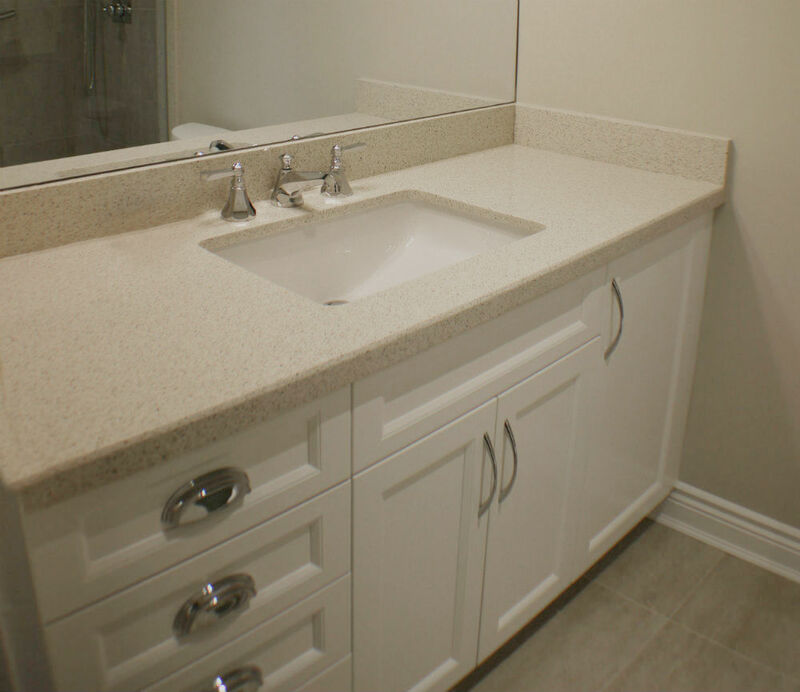 When evaluating Toronto bathroom contractors one should always consider a variety of factors. Just Google the words 'renovation horror stories','crooked contractors', 'contractor scams' and see the pages and pages of nightmare renovators that come up. 2) Is the contractor licensed, insured, and does he have WSIB for his workers/sub-contractors. 3) Is the contractor willing to give you a detailed estimate of the scope of work that he is contractually obligated to provide to you. Many contractors give napkin based or swiss-cheese estimates with a lot of holes in it with respect to detailed scoped. The risk is on the consumer to ask and have the contractor document what is in project scope. 5) Does the contractor offer reasonable payment terms based on project deliverables being completed. If they want a large chunk of money upfront then I would re-consider.